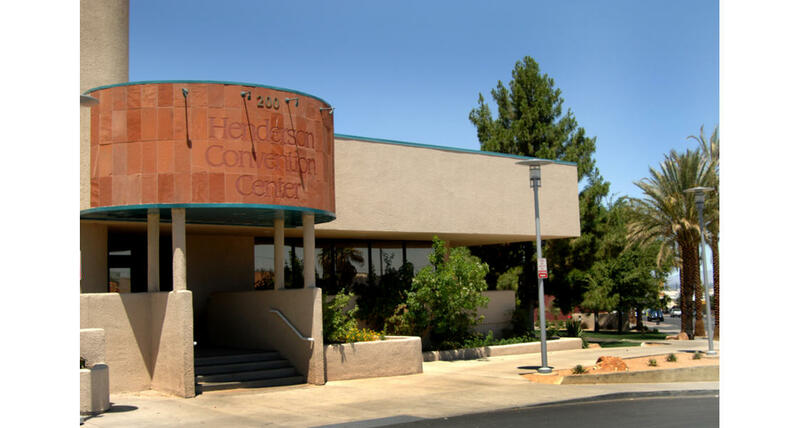 The City of Henderson Department of Cultural Arts and Tourism is dedicated to creating and promoting innovative events, entertainment, programming and venues that celebrate diverse cultural arts, enhance tourism, involve and serve the community and enrich the economic and cultural fabric of Henderson. The outdoor Henderson Pavilion is a well-designed amphitheater that offers a unique stage setting for open-air events. With ample theater-style chair seating and ground seating, the pavilion is a great place for a keynote speech or special performance. 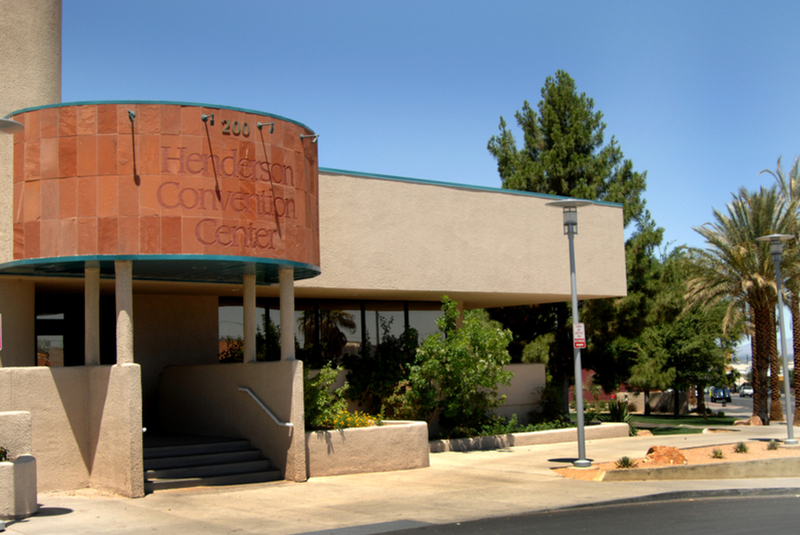 Completed in 2006, the Henderson Events Plaza is adjacent to City Hall and encompasses 2.7 acres, with more than 60,000 square feet of space. There is a shaded tiered amphitheater with seating and overflow for 900 people. The facility offers lighting, in-house sound system, power distribution capacity of 1,000 amps, full-service restroom facilities, and complimentary parking.